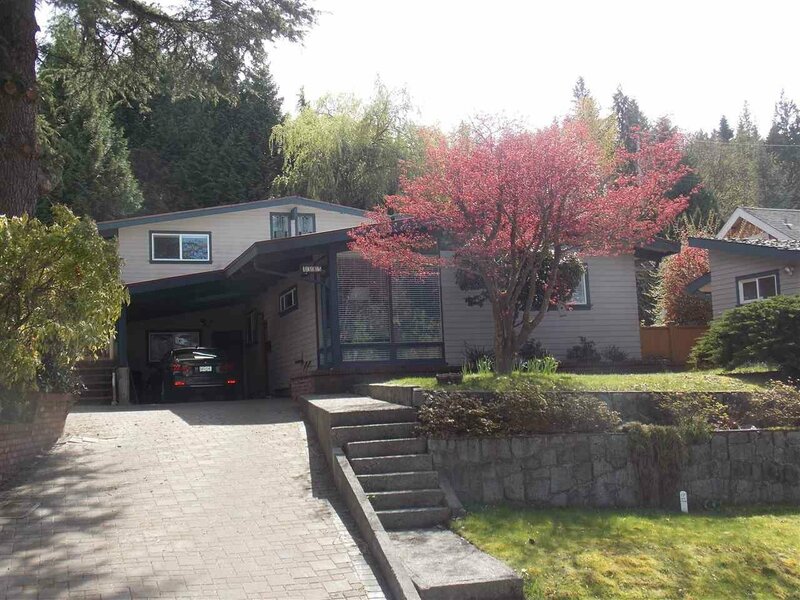 RARE OPPORTUNITY in the heart of central Port Moody! This beautiful post and beam style home has great functional layout and is so bright with lots of windows and skylights. It boosts numerous updates including new kitchen, new hardwood flooring and new appliances, luxurious bathroom with heated floor and dual shower and much more. Private side and back yard for relaxation and for kids and pets to play and run around on the huge 8707 sqft lot. SECOND OPPORUNITY is already approved to subdivide into 2 lots both with carriage homes. Walk to all levels of school, Skytrain station, West Coast Express, Rocky Point park, restaurants and Brewers Row. Also on mls land only R2358262 .